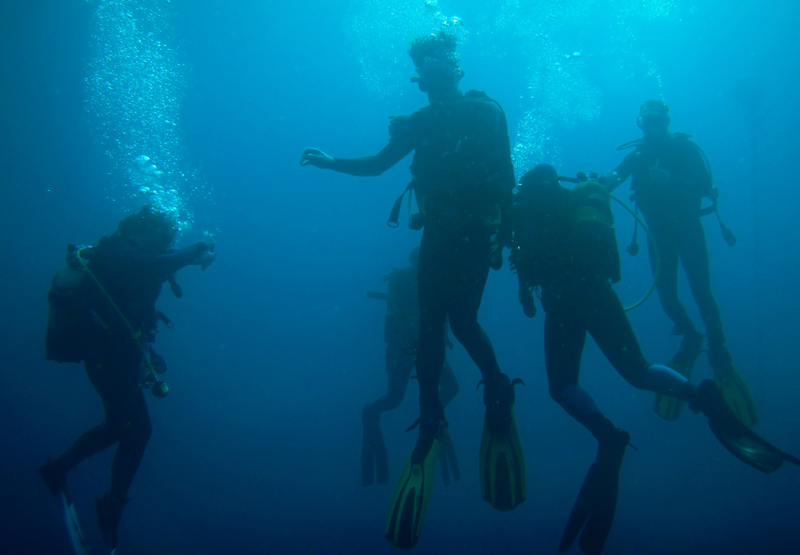 For 25 years UCD SAC has been training divers and creating life long friends. 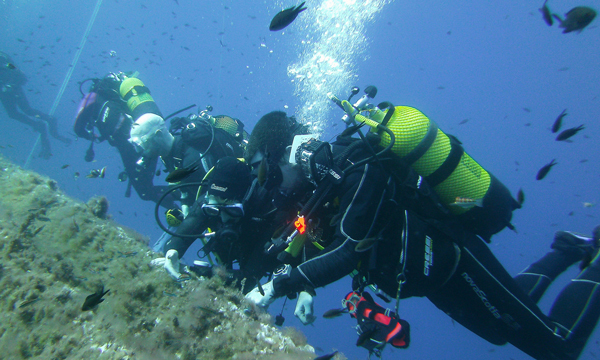 We have an extremely active calendar with all sorts of dives, social events and weekends away all year round. Everyday is an adventure with UCD Sub-Aqua! Prepare to get wet as we dive in and explore the underwater world! 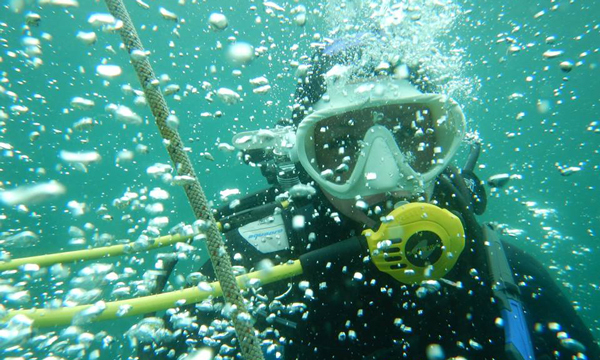 Explore the depths, discover sunken wrecks and meet the fascinating creatures that live beneath the waves! With UCD Sub Aqua, you've found the only club you'll ever need. We dive, snorkel, swim, underwater hockey, night's out, Halloween costumes, Christmas jumpers, random parties, foreign holidays and any excuse to meet up for fun! 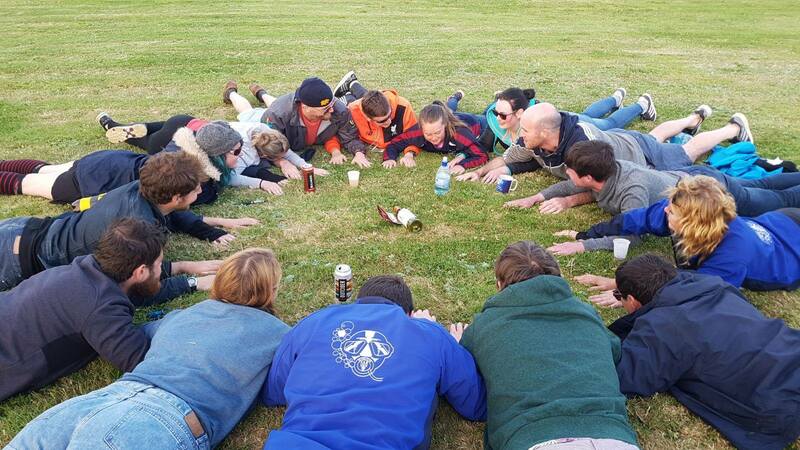 Prepare to make lifelong friends and see the best parts of Ireland having fun all along the way! 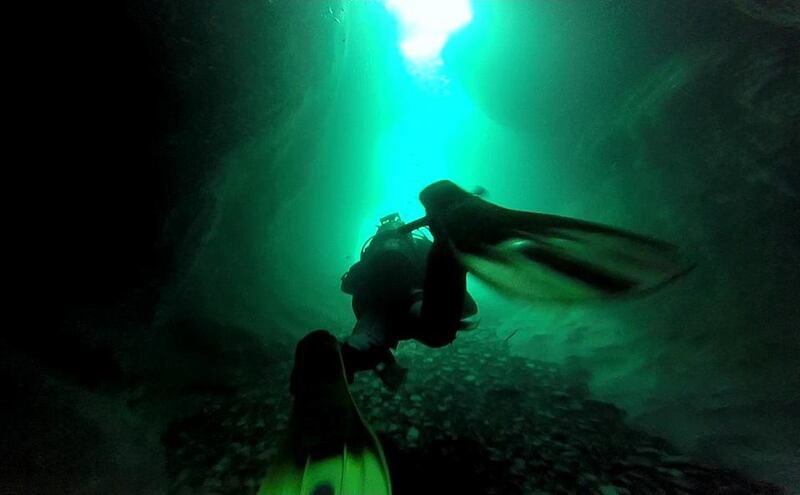 We love to dive all around the country and we do it whenever we can - It's the life really! We're also involved with RNLI fundraising and Clean Coasts conservation work because we know it's important to play our part in the wider community. Make sure you keep an eye on our calendar to keep up to date with all upcoming events so you don't miss out. Got a Question? We don't bite! If you're thinking about joining the club, looking to get in contact with any of the UCD Sub-Aqua committee members or just want to talk shop - get in contact! We're always happy to hear from our members and are always on the look out for people to get more involved in the club.